SOUTH DAKOTA’S LARGEST LOCAL OWNED LIQUOR SUPERSTORE! 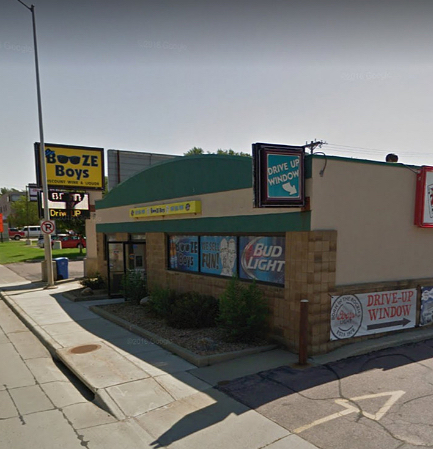 With two easy locations and a drive up window for ordering convenience, Booze Boys will provide you with all your wine, beer, and liquor needs. Visit either of our two locations or send us a message.